Jump in! 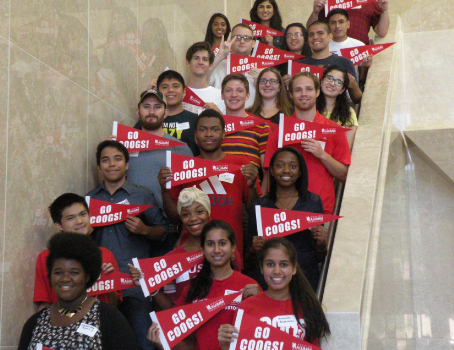 You don’t have to have graduated yet to be part of UH Alumni Association. 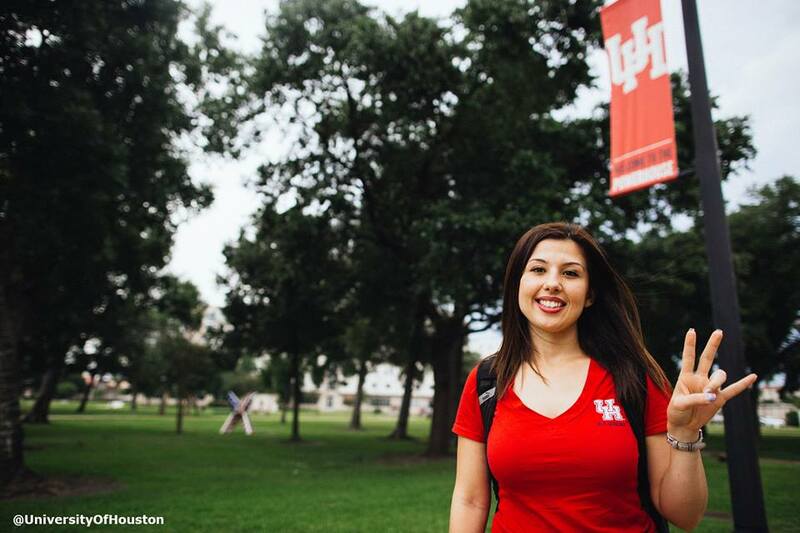 Join us at our many student events and network with UH graduates. 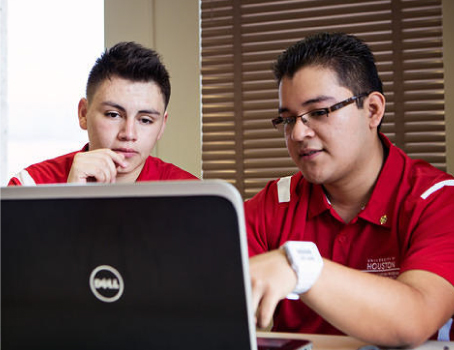 Find out about scholarships. Slide on that class ring. 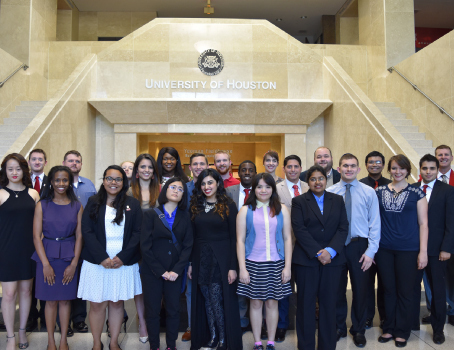 Take your place in the worldwide UH community! We hope you will remain a prideful member of Cougar Nation and take full advantage of the great cultural, academic, athletic programs and events that the Alumni Association offers. If you have suggestions for alumni events in your area or ideas for improving communication, please let us know by indicating in the ‘areas of interest,’ box below. We do want to hear your thoughts and suggestions. This is your Alumni Association and we aim to make it great! Ways to stay connected to UHAA! 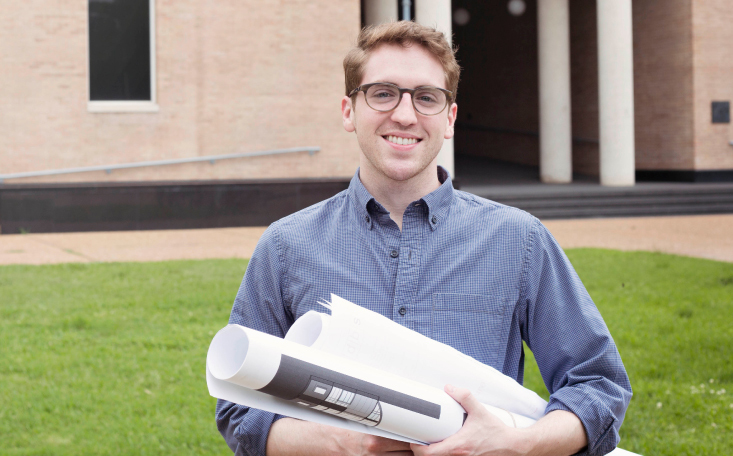 Each year, UHAA and its constituents award more than $200,000 in student scholarships to incoming, continuing, transfer, and graduate students. 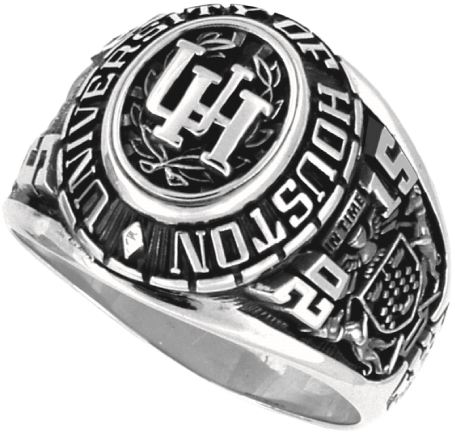 The University of Houston class ring is one of the many traditions that reside in the hearts of students and alumni. 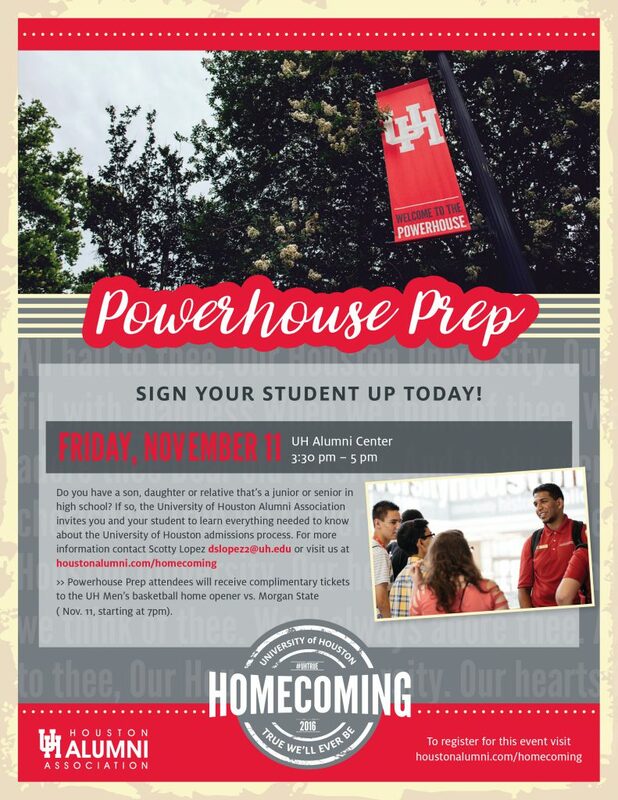 Future students, parents and alumni come together to foster university pride before you begin your journey at UH.